Then, the implementation of sugar is really difficult to implement. Product formulators need to sacrifice the taste of the product under the premise of reducing the purpose of sugar, but also put the end product functional consistency. Therefore, the directory is facing the biggest challenge is to find natural raw materials, in line with consumer habits at the same time, but also reduce the sugar content of the product. And our products can be a good solution to this problem, its natural, healthy by the vast majority of consumers love. 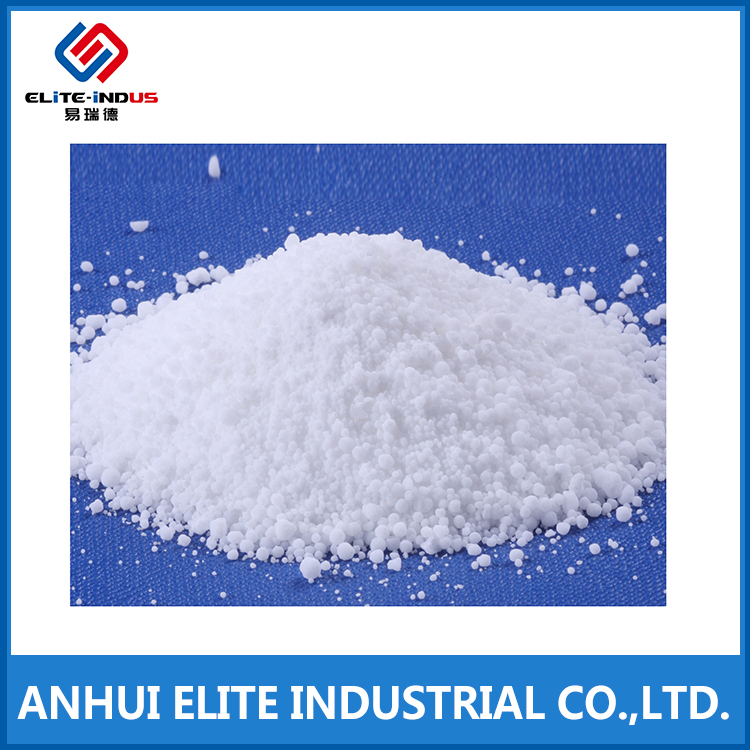 We have erythritol,trehalose,isomalto-oligosaccharide(IMO),and welcome to inquiry us.